A new venture for the Midland Vets was a match between the President's Select Team and the Staffordshire 1st Team. 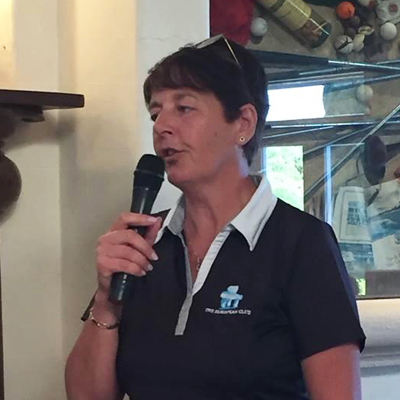 Our new President, Sue Timberlake, has introduced a new event to our calendar to be played annually. The winners of the County Senior Team Championship are to play a team selected by the President.We hope this will become an annual event. 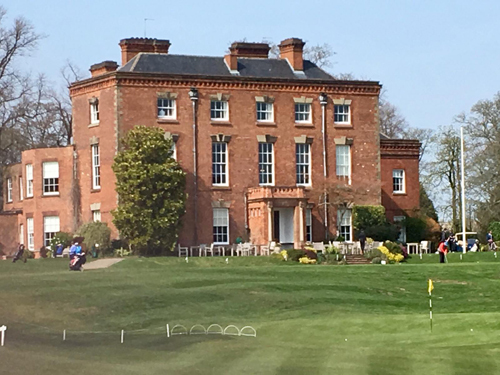 The first match was played on 1st April at Edgbaston Golf Club. The 12 players from each team played in glorious sunshine on a very well prepared course, especially for the time of year. What a great start to the season. The match was played in great spirits and finished as a half. Sue thanked all the players from both teams for their support and hoped this would become a regular fixture. 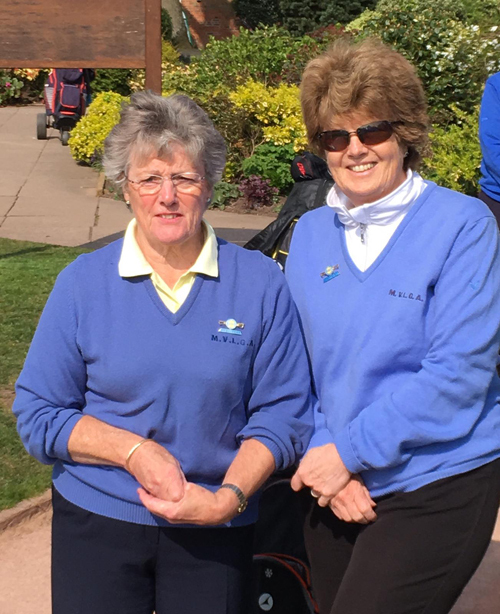 2019 has started well with a championship victory at the Portugese Seniors Championships for Midland and Irish international, Mary Maclaren from Wellingborough Golf Club. The tournament was played over 2 days on the Dom Pedro Pinhal. Course and the Dom Pedro Old Course. Mary led by 1 shot after day 1 with a score of 80.Playing with British senior champion, Laura Webb and Finnish international Minna Kaarnalahti on the final day in the last group, Mary knew she would have to keep her nerve. At the turn she was I behind, but managed to draw level, then go 1 ahead and finally won by 1 shot with the lowest score of the tournament. 79. Congratulations! Congratulations also to Jayne Fletcher of Whittington Heath Golf Club who won Category 2 and to runner-up in Category 2, Marsh Button of Nuneaton Golf Club.